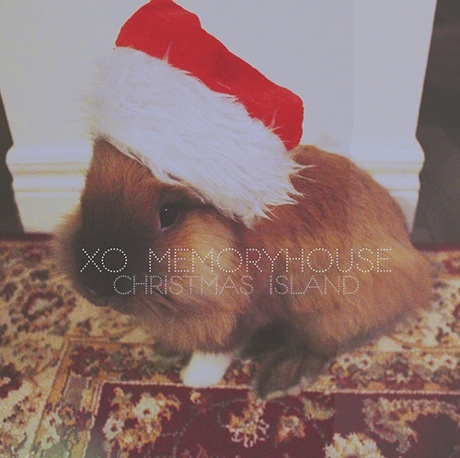 This Christmas season, dreamy Toronto pop duo Memoryhouse are giving back to their furry friends by releasing a single with proceeds going to animal shelters. The tune is a cover of the Andrew Sisters' "Christmas Island," and it takes a tropical approach to the holidays by asking, "How would you like to spend Christmas on Christmas Island? / How would you like to hang your stocking on a great big coconut tree?" The accompanying arrangement sports mellow electronic beats, pillowy keys and a bluesy guitar rhythms. Stream the song below, but remember: if you buy a copy from Bandcamp, your money will go to benefit the animals.